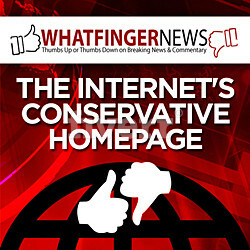 (Natural News) Americans who continue to hold out hope that Leftist Democrats are going to compromise with POTUS Donald Trump and Republicans over border security legislation that includes funding adequate enough to construct the kind of physical fencing or walls necessary to thwart illegal immigration and drug smuggling are living in a fantasy world. Never mind that once upon a time Democrats appeared to support border security when they voted for legislation that funded the construction of hundreds of miles of fencing and substantial barriers. That was then. The Democratic Party today is not the same as it was even just a few years ago. Today, it is openly anti-American, brazen in its disdain not just for the president but the legions of voters who put him in office. Today’s Democrat Party has much more affinity for illegal aliens than American citizens, including their own constituents — who don’t appear ‘savvy’ enough to figure that out. 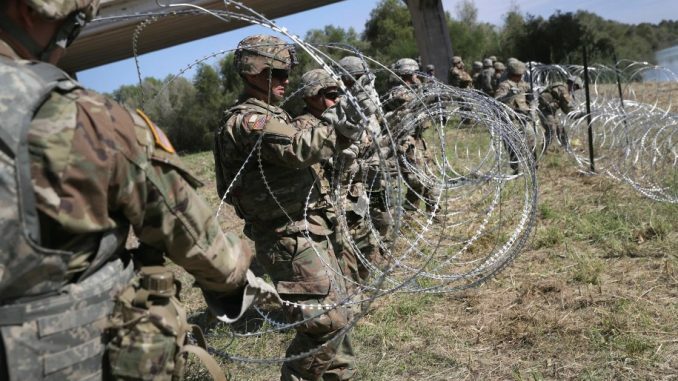 Case in point: Two Democrat governors just ordered their National Guard forces to withdraw from the U.S.-Mexico border where they were assisting other Guard forces, active duty troops, and Border Patrol agents to secure our country. Govs. Gavin Newsom of California and Gov. Michelle Lujan Grisham of New Mexico have proclaimed there is no ‘crisis’ on the border and that POTUS Trump is simply “fear-mongering” over the issue that a national emergency exists there. More on that in a moment. “New Mexico will not take part in the president’s charade of border fear-mongering by misusing our diligent National Guard troops,” Grisham announced just hours before the president gave his State of the Union Address (which was needlessly delayed by House Speaker Nancy Pelosi). Because Democrats only practice groupthink, Newsom said nearly the same thing in ordering his Guard troops to withdraw. The decision by these two Left-wing extremist governors to pull Guard troops away from the border at a time when they are sorely needed also explains why congressional Democrats are going all-in to oppose efforts by the White House and Republicans to negotiate continued funding for a portion of the federal government that includes border wall funding: They cannot allow Trump to succeed in shutting off their supply of prospective voters. It’s really no more difficult to understand than that. As for the claim by both Newsom and Grisham that the border isn’t in crisis, that is flat-out wrong. A recent assessment of the political situation in Mexico found that because so much of the country is corrupt and controlled by violent cartels, it is close to becoming a failed narco-state. And if that happens, the number of migrants rushing our borders will increase by factors of thousands, creating not just a national security emergency but a national security nightmare. The president may ultimately have no other choice but to declare a national emergency and in doing so, federalize Guard forces in all states along the border. If he does and Newsom and Grisham try to intervene, they should be arrested for treason. Read more about how Democrats are pushing our country closer to civil war at CivilWar.news.